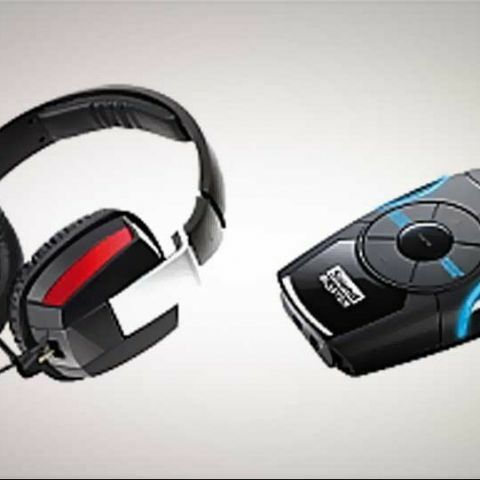 Creative today launched a range of audio products for gaming enthusiasts in India. 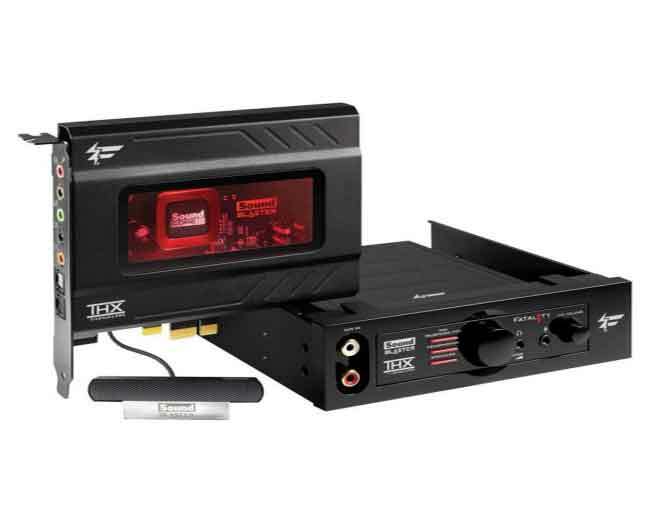 The product line range includes sound cards and headphones, along with an external sound card, which can be connected to a PC/Mac or even a gaming console. The Sound Blaster Recon3D is powered by the Sound Core3D quad-core sound and voice processor. This USB audio enhancer delivers gaming audio to your Xbox 360, PlayStation 3, PC or Mac. 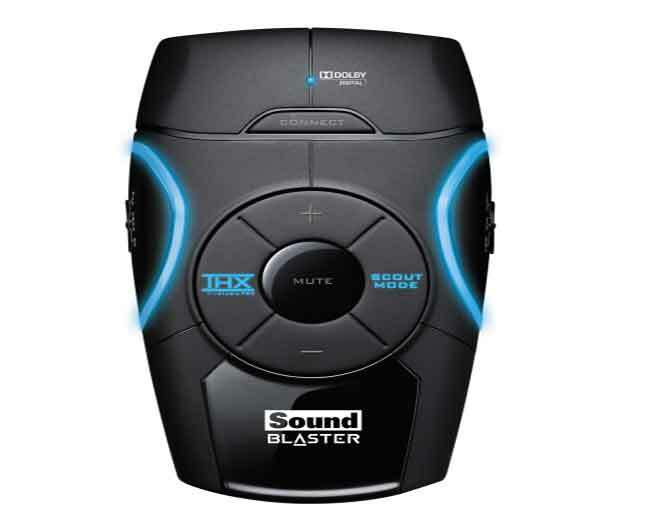 The hardware accelerated THX TruStudio Pro and Dolby Digital decoding, the Sound Blaster Recon3D enhances even basic stereo sound into 3D surround audio on headset or speakers. The device has a proprietary Scout Mode that enhances the audio in gaming to a level that lets you hear you enemy’s footsteps even before they appear on screen adding to a realistic 360-degree audio effect. The Sound Blaster Recon3D also supports optical audio in, but only supports 3.5mm out. Another disadvantage is that only one source can be connected to the device at a given point in time. 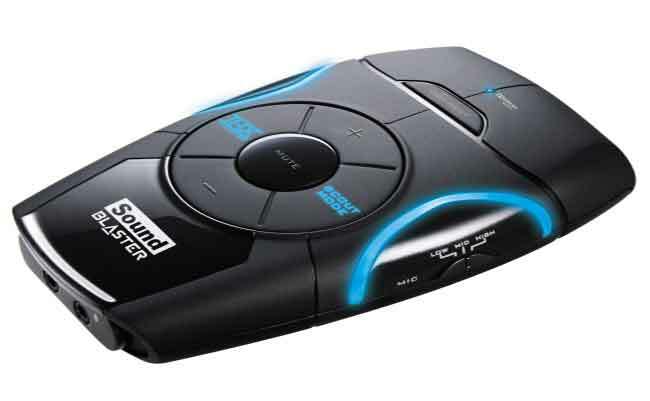 The Sound Blaster Recon3D is premium priced at Rs. 9,999. Priced at Rs. 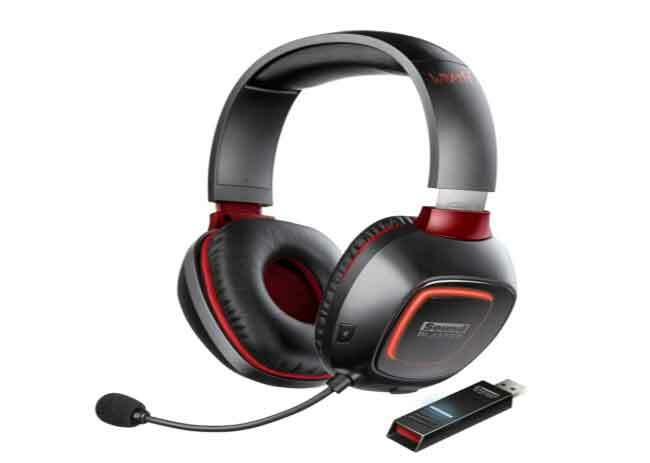 11,999 the Sound Blaster Tactic3D Wrath Wireless Gaming Headset boasts of delivering THX TruStudio Pro audio wirelessly. The device has illuminated ear cups housing 50mm FullSpectrum Speakers, a removable microphone, integrated volume and mute controls, and uncompressed wireless technology delivering THX TruStudio Pro-enhanced audio on your PC or Mac. The Creative Draco HS-850 gaming headset boasts of audio quality that is close to reality. The device has full-size circum-aural earcups in soft leatherette. The swivel earcups fold easily for storage. The microphone on this headphone is detachable as well. 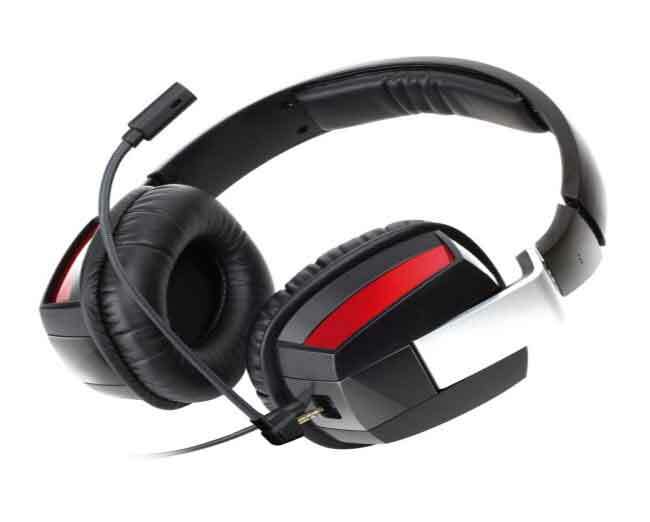 The Creative Draco HS-850 gaming headset is priced at Rs. 3,999. The Creative Draco HS-430 gaming headset is the cheapest headset launched by creative today and is priced at Rs. 1,999. The headset is lightweightmaking it extremely portable. The Creative Draco HS-430 gaming headset also boasts of a noise-canceling microphone that is detachable. On the soundcard front, Creative has launched three of them in India today. The Sound Blaster Recon3D PCIe, the Sound Blaster Recon3D Fatality Professional and the Sound Blaster Recon3D Fatality Champion. The three soundcards are priced at Rs, 7,999, Rs. 11,999 and Rs. 14,999 respectively. All the sound cards feature the SoundCore3D quad-core sound and voice processor, hardware accelerated THX TruStudio Pro technology, and CrystalVoice technology that enhances vocal quality of the mix and an easy switching between 5.1 channel speaker systems and headsets. Apart from the above-mentioned features, the higher end Fatality Professional features a special ERM shield for better stability and audio quality. The Fatality Champion features all of the above feature plus an I/O drive for audio controls and high quality beam-forming microphone.